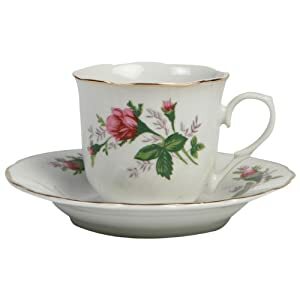 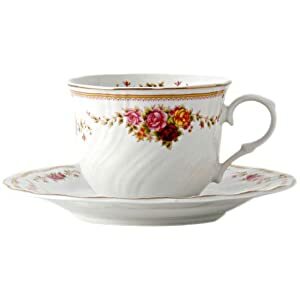 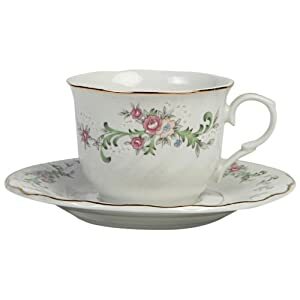 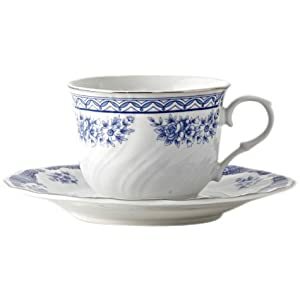 When you are looking for that charm and elegance of graceful teacups, Lynns are a great choice. 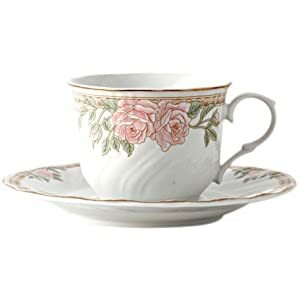 Each set includes six cups with matching saucers. 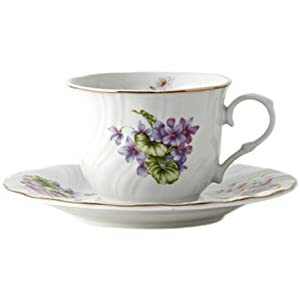 These are porcelain with delicate floral designs. 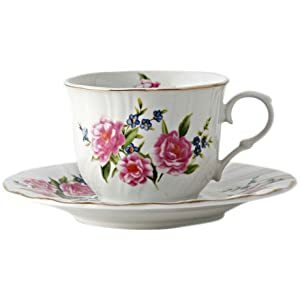 Just perfect for serving a special tea party, a formal afternoon tea, or just enjoying the elegance on your own. 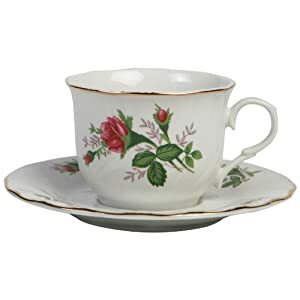 Click on your favorite to read more about it, purchase it or browse more fine Lynns collectible tea cups.